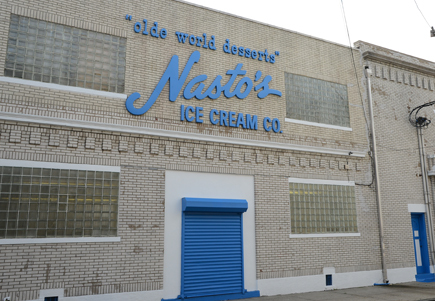 Nasto’s “Old World Desserts” a manufacturer of premium ice cream and frozen dessert specialties began from humble beginnings. 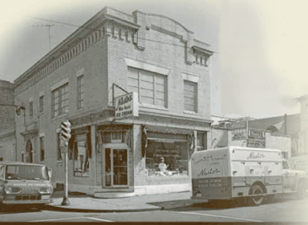 Founded in 1939 by the late Frank Sr. and Angelina, Nasto’s Ice Cream Co. began as a neighborhood mom and pop. In a corner storefront that once was a brewery, Nasto’s installed an ice cream batch machine in the front window case and began making homemade ice cream and Italian style ices. People could watch outside while their ice cream was being made. With 9 children to help out, staff was never a problem. Soon with Al and Frank Jr., Frank Sr. 2 oldest sons at the helm, the business blossomed into both a retail and wholesale operation. Making such Italian specialties, as Spumoni and Bisque Tortoni they used the original authentic recipes handed down from Frank Sr.’s native Nocera Italy. Over the years several desserts were added to complete a whole dessert line, such as the original Tartufo, Reginetta, Tiramisu, a full line of Ice Cream, Gelato, Sorbet, and Italian Ices. Now under the 3rd generation of family ownership, using modern equipment and state of the art production techniques we still follow 1 simple principle. Always use the highest quality ingredients to produce the finest product possible. Nasto’s strives to be an innovator in the dessert industry always looking for new flavors and products to develop. 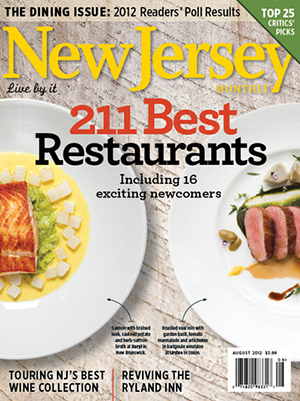 Serving the finest restaurants, hotels, and caterers in the tri-state area with our landmark retail store still in the original location in the historic Ironbound Section of Newark, NJ we invite you to visit us and let our products speak for themselves.